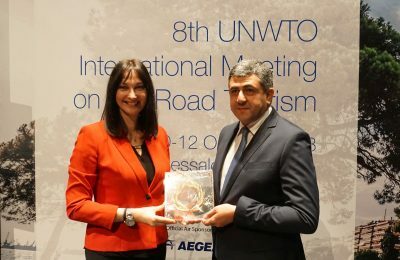 UNWTO Secretary General Zurab Pololikashvili referred to Greece's tourism strategy as an example for other countries to follow. 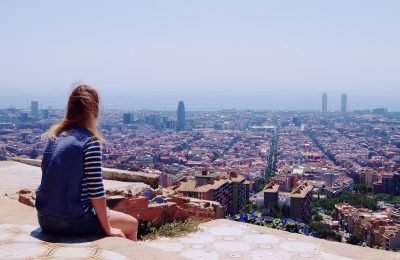 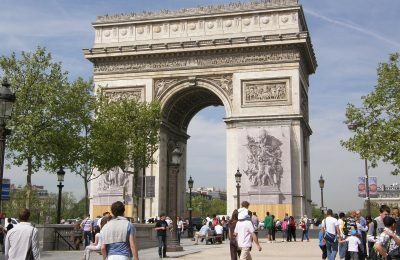 International tourist arrivals grew by 6 percent in the first six months of 2018 after a record year of growth in 2017, according to UNWTO’s latest barometer. 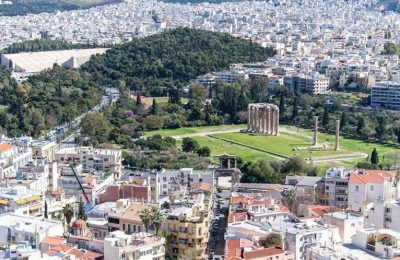 Athens' hotels are among the most competitive in Europe, with the average hotel price reaching 96 euros in October, according to data released by trivago. 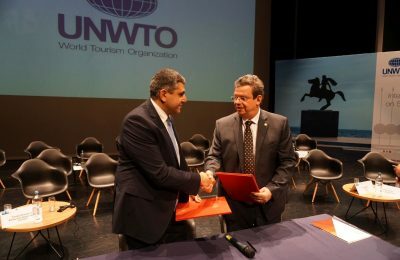 The UNWTO is looking to collaborate with the Aristotle University of Thessaloniki and benefit from its skills, knowledge and experience for tourism. 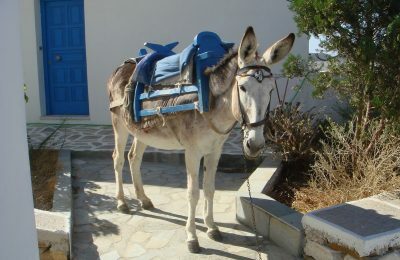 In efforts to protect Santorini's donkeys, the ministry issued a directive prohibiting the transport of "heavy" tourists up the island's steep inclines. 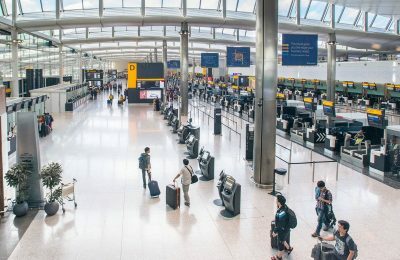 The Association of British Travel Agents (ABTA) has confirmed that travelers will be entitled to a full refund should their holidays be cancelled due to Brexit. 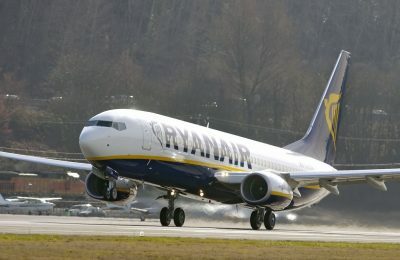 Low cost carrier Ryanair has announced the launch of 21 new routes connecting Greece with popular international destinations for summer 2019. 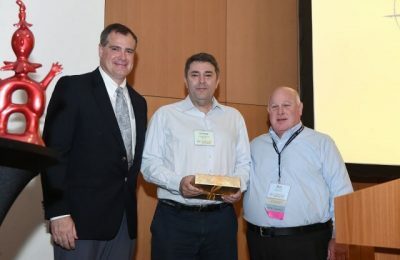 The American Society of Travel Advisors (ASTA) has appointed Greek travel professional, George Paliouras, as the president of its Chapter in Greece. 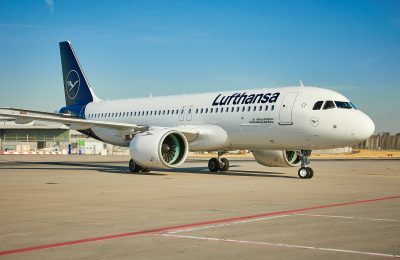 The Supervisory Board of Deutsche Lufthansa AG has approved the purchase of 27 short- and medium-haul Airbus A320neo and A321neo aircraft. 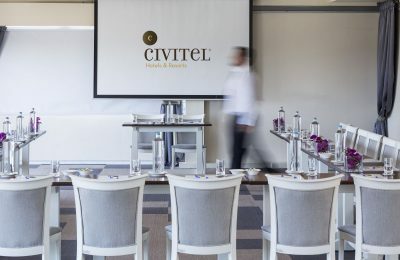 Civitel Hotels & Resorts invites professionals to explore its MICE options at its hotels in Athens and on Crete. 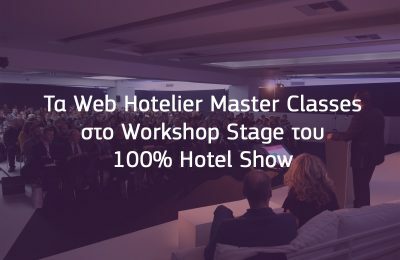 Το 100% Hotel Show φιλοξενεί δύο δυναμικά workshops του WebHotelier, προσφέροντας λύσεις και τεχνογνωσία σε ξενοδόχους και villa owners.